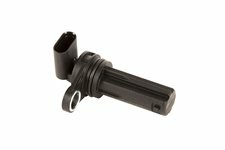 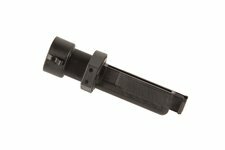 This crankshaft position sensor from Omix-ADA fits 11-15 Jeep Grand Cherokee WK2 and 12-18 Jeep Wrangler JK. 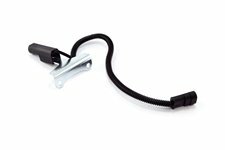 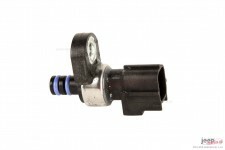 This brake fluid level sensor from Omix-ADA fits 87-91 Jeep Cherokee XJ. 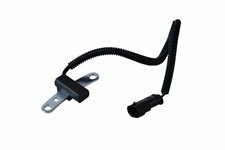 This coolant fluid level sensor from Omix-ADA fits 91-96 Jeep Cherokee, 93-98 Grand Cherokee, 91 Grand Wagoneer, and 94-95 Wrangler. 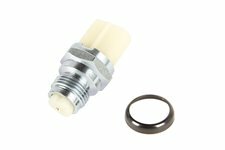 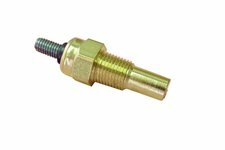 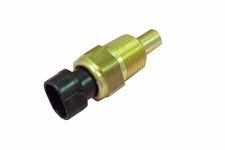 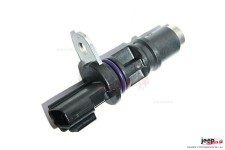 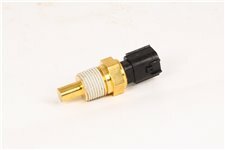 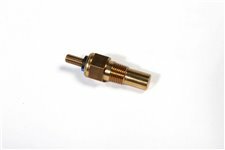 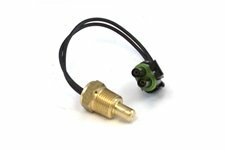 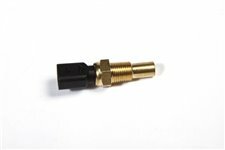 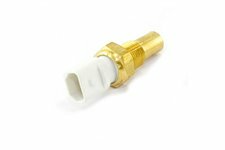 This intake temperature sensor from OMIX-ADA fits 05-07 KJ/07-10 JK/08-10KK. 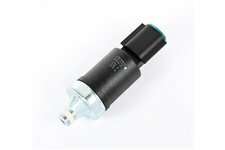 This transmission oil pressure switch from Omix-ADA fits 99-10 Grand Cherokee WJ/WK, 06-10 Commander XK, 02-07 Liberty KJ, and 07-10 Wrangler JK. 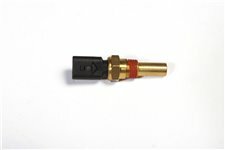 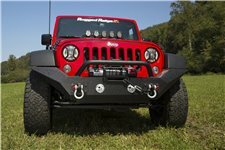 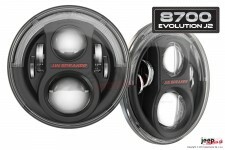 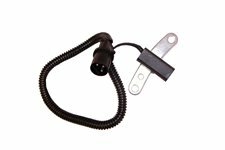 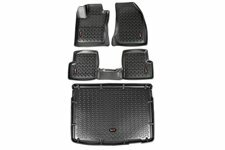 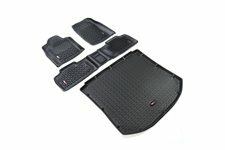 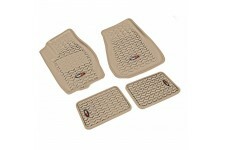 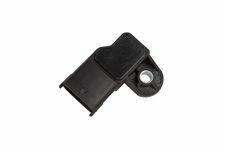 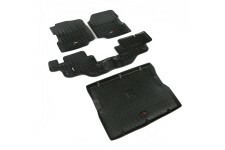 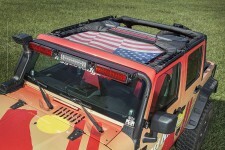 Temperature Sending Unit, 1988-1990 Wrangler 4.2L 1991-1995 Wrangler 2.5L, 1991-1997 Wrangler 4.0L, 1991-1996 Cherokee 2.5L/4.0L. 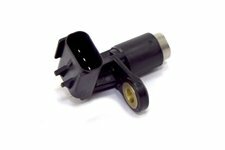 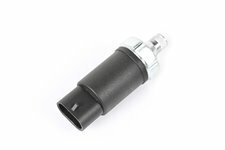 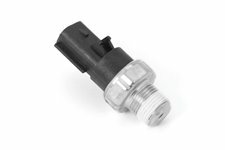 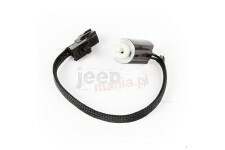 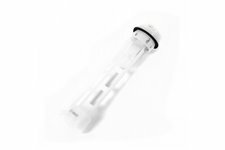 This temperature sensor with Warning light from Omix-ADA fits 92-96 Jeep Cherokee, Grand Cherokee, and Wrangler. 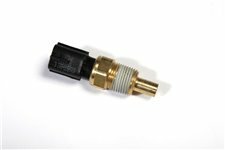 This coolant temperature sensor from Omix-ADA fits 2007 Jeep Wrangler, 2008 Liberty, 09-10 Commander, and 2010 Grand Cherokee with a V6 engine.